*equenox looks at her* whats wrong? *looks unamused* tell us or would you rather tell me in privet? "Sensei i don't think she wants to tell us,we should focus on the mission frist right?" but the whole point of this is to work togethter and how can we do that if we are not all focused on the same thing. Its nothing Im going to do the mission alright and we will work together i wont do anything. (tickles ashely and runs ahead a few feet)=3OUR FRIST MISSION! *looks back at ashley pleading her to walk beside kako so she wont upset her then looks down at kako* yes it is but rember you need to be prepared for anything and we WILL be training along the way. (looks at ashely in trees)O.O"Ooooo i want to try that." (looks at sensei)"Sensei this will be my frist new training skill thingy that I will try to do." (takes a few steps back then runs at tree)=3"RAWR! "(jumps and feet miss branch and grabs on by arms)O.o "i missed." (Grabs Kakos arms and pulls her up.) "You are too young to do this Kako, you need practice before you try something this major." "O_OWHAAAAAAAAAAAAAAA!!!" (onece ashely catchs her she hugs ashely closely)"O_OWhat was that about i diden't get any warning or nothing!" 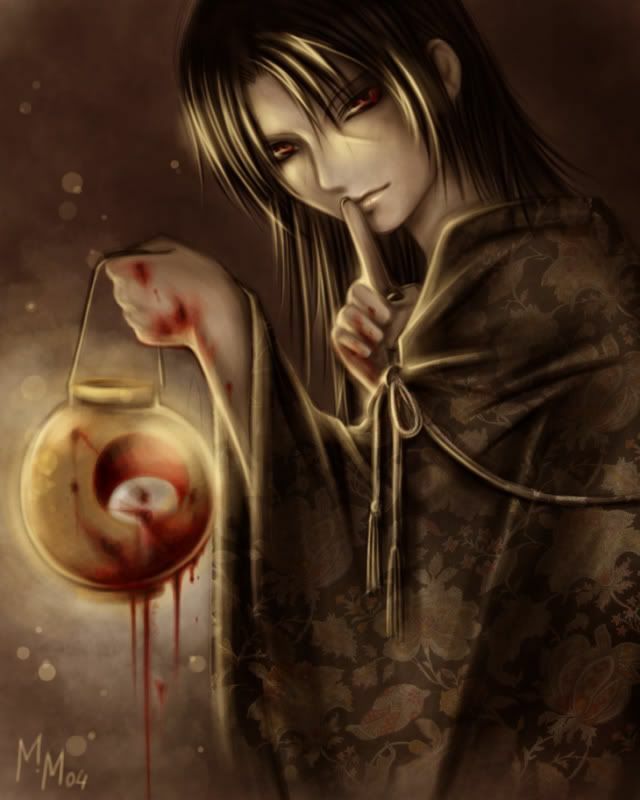 (Looks at Sensei then smiles sheepishly and looks at Kako and then dissapears out of his arms.) "You need to learn to listen to your surroundings and pay attention were your going or theyll sneak up on you and attack you. Do you know were i am?"